Blended essential oil based on the 5th (Throat) Chakra. A natural & organically blended oil formulated based on the chakra system, targeting the 5th (Throat) chakra. Works on improving creativity, communication, and speech. 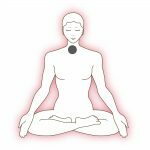 Clears waste accumulated around the neck region through lymphatic pathway. Good for opening & clearing airways. Can be used as an insect repellent, as it contains lemongrass oil. 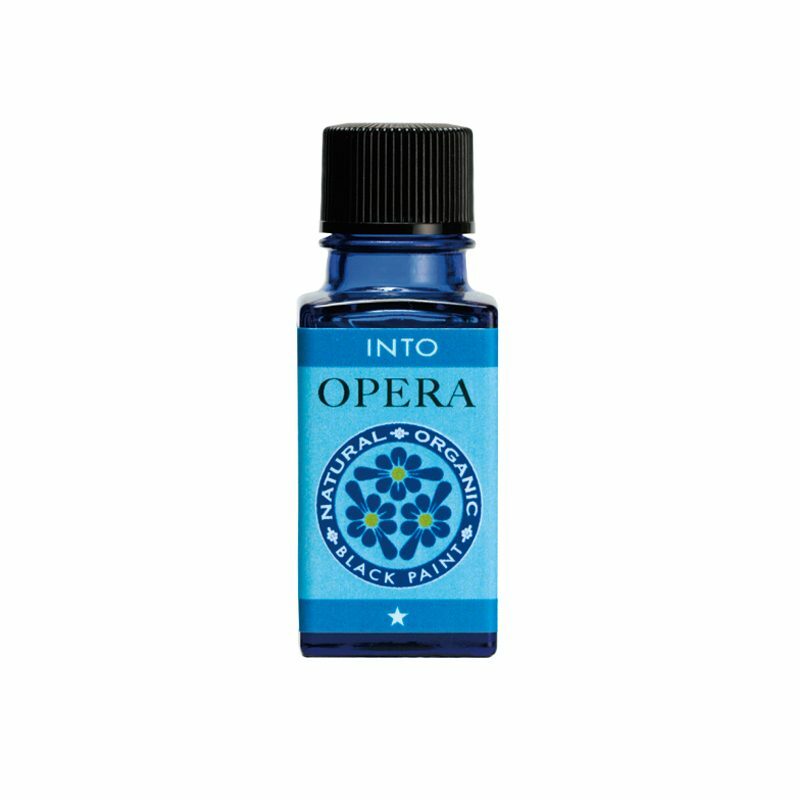 Use four (4) drops of INTO OPERA, and mix it with one (1) pump of BEST WATER. Massage it on to your neck by sliding your hands back to front. Repeat this for about four (4) to five (5) times. 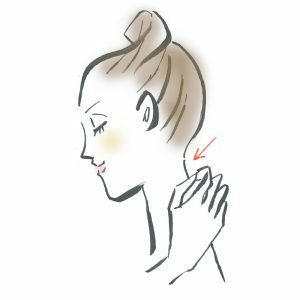 Any remaining oil can be used to massage the front of your neck.